Mistress is a 38ft long Aqua Star. She is certified by the Maritime and Coastguard Agency (MCA) as category 2 with an operational Code of Practise (C.O.P) of 60 miles. She is insured and certified for a maximum of 12 people. 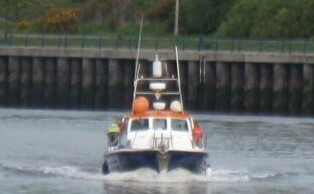 She is a twin engine fast boat. This means you spend less time travelling and more time fishing! I am experienced in, and available for commercial charter and commercial sector work. 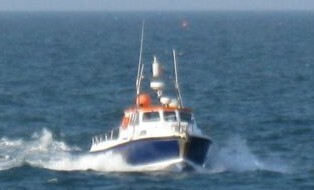 I have undertaken coastal and marine survey work in the past and welcome businesses and commercial interest. Please ring for commercial sector rates. Mistress can carry a maximum of 12 sea anglers. 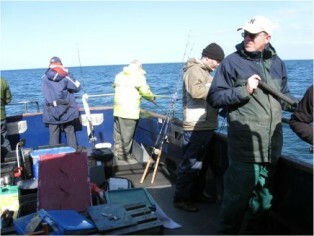 The fishing takes place on rock and rough ground, offshore wrecks and occasionally over reefs. Summer Fishing commences from mid April to November weather permitting. I am experienced in, and available for commercial charter and commercial sector work. 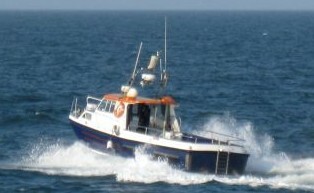 I have undertaken boat sfety work in the past and welcome businesses and commercial interest. Please ring for commercial sector rates.